Salt Lake City. Founded by Mormons. Raised by wolves. Runs on rocketfuel. It's not what you might think. Come explore one of the world's fastest growing cities, on a bicycle! 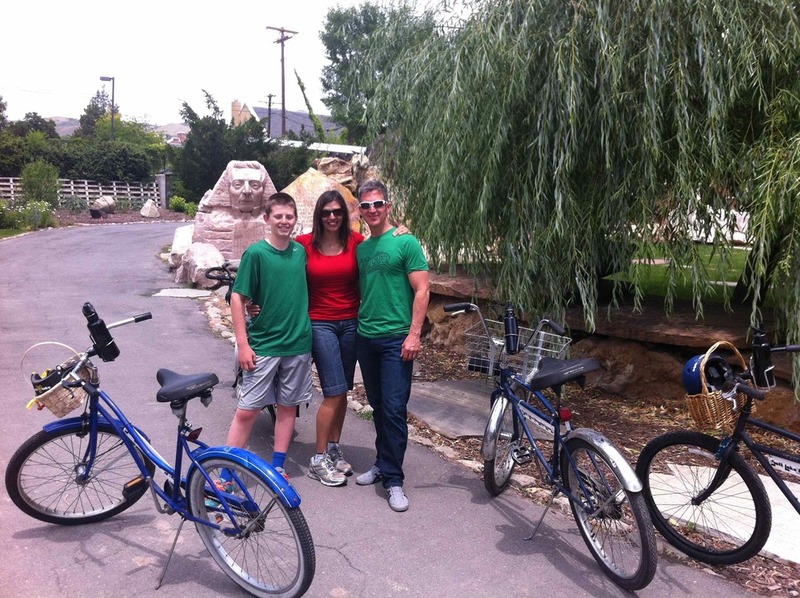 See many of the highlights and secrets that Salt Lake has to offer, in a healthy, active and engaging way: on bicycle! 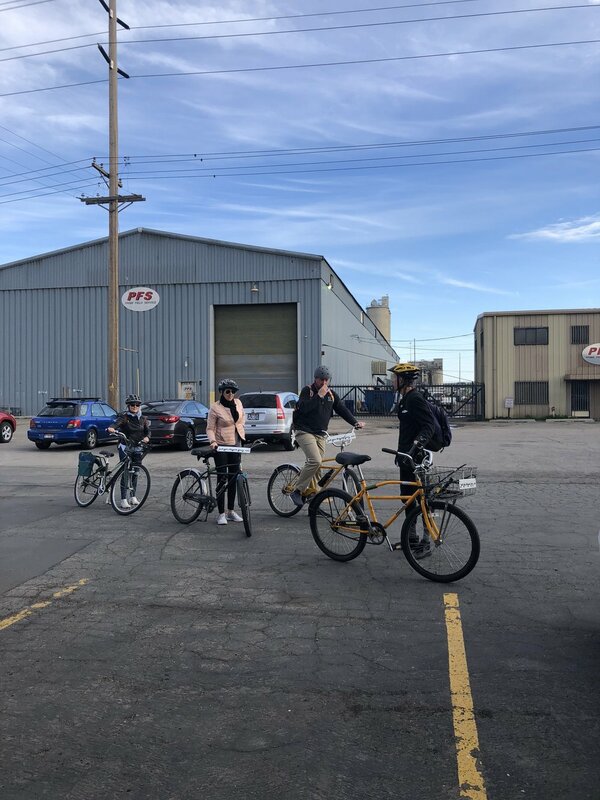 Save time by riding instead of walking; see more with an insider's viewpoint with the help of your guide; cruise along on our comfy upright bikes; have more fun overall! Find out why the city has been recently applauded as a "City2.0" by TED Conference leaders. Salt Lake City is, what they call, on the rise, so hop on! Our experienced tourguides are locals who definitely know their way around! Rest (and ride) assured that your friendly guide will lead you and yours through our town with the utmost care and respect. Providing accurate and entertaining commentary to the sights, you won't walk away without having learned something new. You're in safe and competent hands when you ride with us. We ride around the central Salt Lake City area, full of historic character, intricate buildings, and endless stories. Nestled in against the stunning Wasatch Mountain Range to the east, we are privileged to gawk, daily, at the city's main source of recreation (and its water source), 11,000+ foot peaks of dense forest and rugged granite. Visit us on TripAdvisor and Yelp!